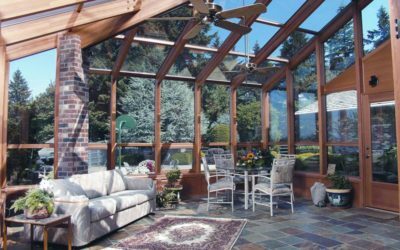 In addition to building sunrooms, conservatories, patios, and pool enclosures, Global Solariums can repair or rehabilitate older sunroom enclosures. For example, we were asked to provide the Portland International Airport with sunroom enclosure repairs. 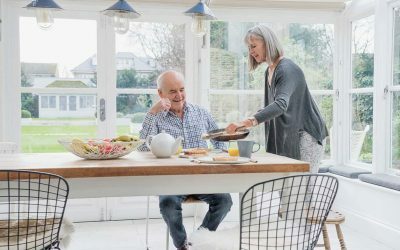 In this instance we rebuilt skylights, replaced aging gaskets and sealants, and improved the energy efficiency of the structure. 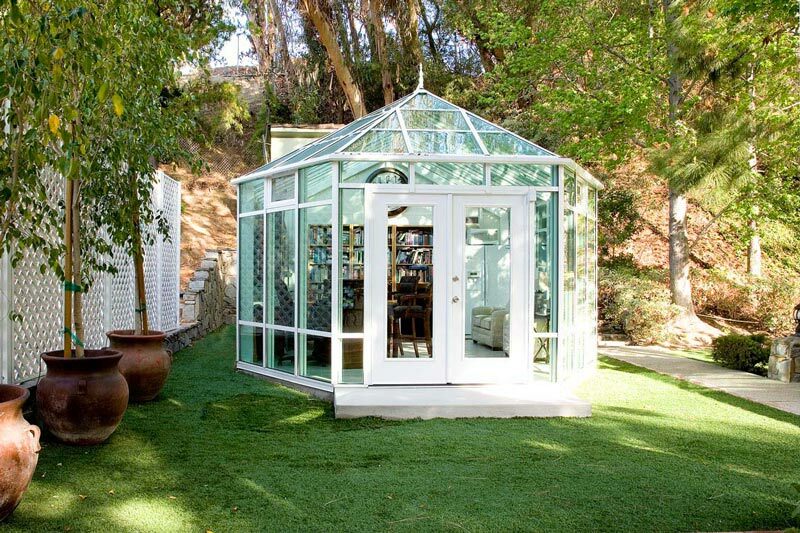 No matter the size of your structure, it’s important to inspect the gaskets, sealants, and overall shape of your sunroom or conservatory every few years. If gaskets are worn or sealants are peeling away, the energy efficiency of your room could be compromised. 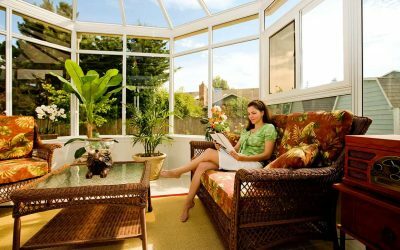 Contact Global Solariums today to schedule an inspection of your sunroom to make sure it is performing efficiently for as long as you own your home.